Virtual reality is here, and it's amazing. But if you're feeling overwhelmed by virtual reality, don't worry, we're here to help. There are so many systems! What's the difference? HTC Vive and Oculus Rift: The two premium VR experiences are the HTC Vive and the Oculus Rift. Both run on PCs, both play the top VR PC games, both are jaw-droppingly fun. These systems include headsets, a variety of controllers, and sensors to track your movements. If you're a dedicated PC gamer or want the absolute best virtual reality will have to offer in 2016, these are the ones you want. For more details, check out our Vive vs Rift Guide. PlayStation VR: An alternative to the Rift and Vive is PlayStation VR which requires, obviously, a PlayStation. The hardware specs on the PlayStation VR aren't quite as high as the Vive and Rift, but it still qualifies as a solid VR experience. Only PlayStation games will work on PlayStation VR. Samsung Gear VR: The Gear VR is a phone-based system. There are a number of phone VR systems on the market that are more gimmicks than legitimate VR experiences, but the Gear VR uses Oculus technology to deliver one of the top experiences in the class. To use Samsung Gear VR, you need one of the latest Samsung phones. Bargain Systems: There are a number of other players in the VR world, with new niche headsets being announced all the time. As of right now, though, we don't know much about these systems or what sort of support they will have long term. So is a VR System Like an Xbox? Not exactly. Where an Xbox is a complete package with exclusive Xbox games, the HTC Vive and Oculus Rift are bundles of a headset and controllers. You still need a regular PC. Additionally, most VR games will be playable on either the Rift or the Vive. Do I need a VR-ready PC? 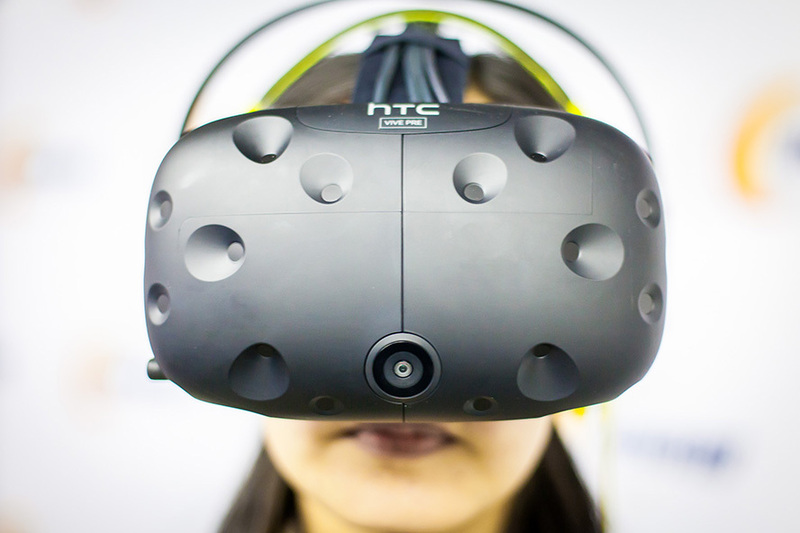 Yes, both the HTC Vive and Oculus Rift need some serious computing power to do their VR magic. You can either buy a VR-ready desktop, VR-ready laptop, build your own VR rig, or upgrade your current system. Sorry Mac users, VR is PC only for now. What Are The Specs for VR Ready PCs? Bad VR can make people motion sick. In bad VR experiences, the frame rates fluctuate like a flickering TV and cause motion sickness. Good VR systems (Rift, Vive, PlayStation) prevent motion sickness by forcing the frame rates to stay at constant high level. If you get sick in a car, airplane, or elsewhere, don't worry, you probably won't have any problems with the Vive and Rift. Do I need A Big Room for VR? No, but a big room makes for big fun. The Oculus Rift is designed to be used primarily sitting down, while the HTC Vive allows for movement in room up to 15x15ft. If you only have the space around your desk or living room, don't worry, that's enough space for both systems. In the future, the Oculus Rift will allow you to move around an entire room. Additionally, the movement requirements will vary by game. Racing and flight games will require you to sit in a chair, while other games like shooters will allow you to move around, duck, and jump..
Will I Crash Into Walls? Not unless you try really hard. The HTC Vive includes their "Chaperone" system that detects the room around you. As you move in virtual space, the Vive will display a virtual wall where the real wall is located so you can avoid collisions. Can Children Use VR? Why does the Rift say 13+? Like any new technology, it's up to the parents to make smart decisions. Currently, there are no children-approved VR systems or long term VR studies. If I buy one system, can I switch systems later? Yes, to a certain extent. Most games will be playable on either system. The only differences between the systems are the accessories and room tracking. Accessories made for the Vive won't work for Oculus, and vice versa. Additionally, the room-tracking sensors only work with their specific system. Yes, there are a number of multiplayer games in the works. Some games will allow you to play with two people in the same room while others will work like traditional multiple games. Will upgrades happen every year like phones or every six years like the PlayStation? While nothing is confirmed, the Oculus and Vive systems are both based on PCs, and are flexible enough to be upgraded every year. But much like phones, the upgrades will be evolutionary, not revolutionary. Meaning each year should see slightly improved screens, controllers, etc. Additionally, as game graphics continue to improve, the necessary upgrades will be around your PC graphics, not the VR headsets themselves. It's possible that in late 2017, the minimum specs for the latest VR games won't support the current GTX 970 level, but only run on higher-end cards. Yes and no. With time and volume, every electronic device becomes cheaper. In a year, the first generation Vive and Oculus will drop in price. But the next-generation Vive and Oculus will probably have a price similar to the current model. The same holds true for PC specs. 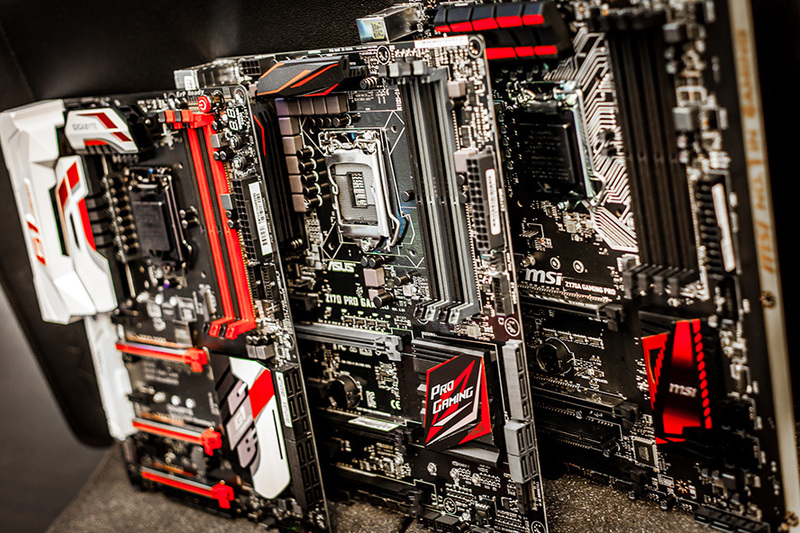 In a year the PCs will be cheaper, but if you want better graphics, expect to pay a similar amount for a top system. 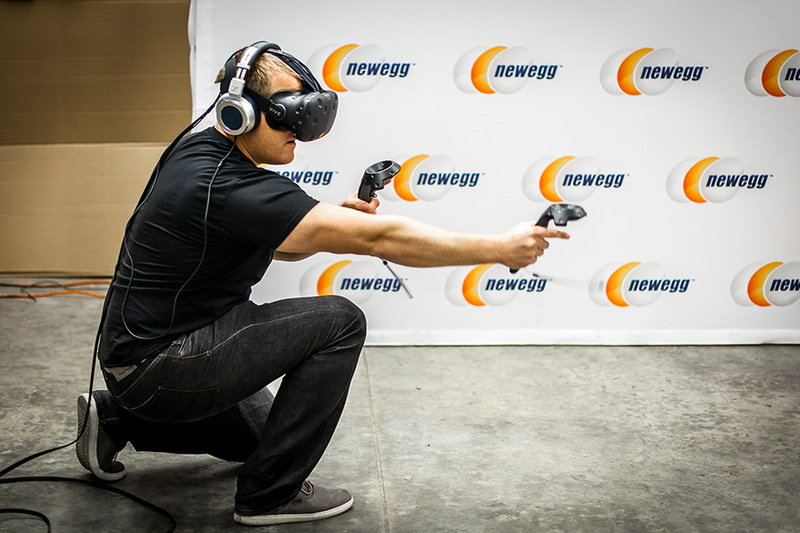 Is VR Really as Awesome as Everyone Says? Find Out if Your PC Can Handle VR Get your PC VR-Ready!